Jewish Educational Alliance, 6:30 p.m.
ONE in four women in the United States has had an abortion. Forgoing the “look to your left” cliché, suffice it to say that you closely know someone who has had an abortion. Presented by Planned Parenthood Southeast, the screening and conversation takes place Jan. 22 in a safe space to encourage discussion. The impetus for more education about reproductive healthcare should be clear in our political climate. 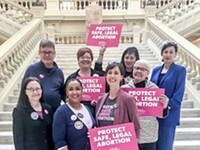 “From a political standpoint, you see the cascade from our current president to our newest Supreme Court justice to our governor here in Georgia, and the threat has never been more real when it comes to women’s bodily autonomy and access to healthcare,” explains Staci Fox, president and CEO of Planned Parenthood Southeast. With these conservative leaders holding power, the passing of anti-abortion legislature seems imminent. “It’s not that Roe will get overturned, it’s that the Supreme Court will uphold Mississippi’s 15-week ban, and then every state across the country introduces similar legislature,” says Fox. Part of the reason for those legislative decisions is the stigma that continues to color each and every abortion discussion. “I think the reason we’re in the position we’re in when it comes to women’s access to healthcare is abortion stigma, and I think we’ve all been complicit, including those of us who provide healthcare,” admits Fox. 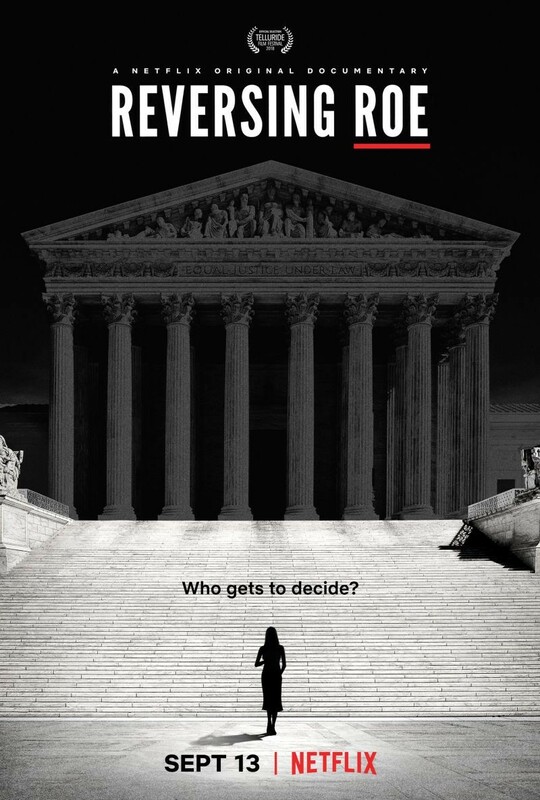 “Reversing Roe” is a 2018 documentary that traces the abortion debate in the United States. 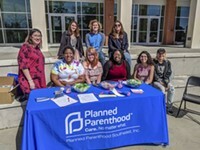 One way Planned Parenthood Southeast plans to make that happen is by creating a Speakers Bureau in Savannah, part of a national effort by Planned Parenthood. At the event, Planned Parenthood will show key clips from “Reversing Roe” and then have a conversation around what’s been shown. Between the film and the discussion, Planned Parenthood Southeast seeks to clear up misinformation about abortion. It’s scientifically accurate care that, Fox reminds, has statistically affected someone you know or care about.